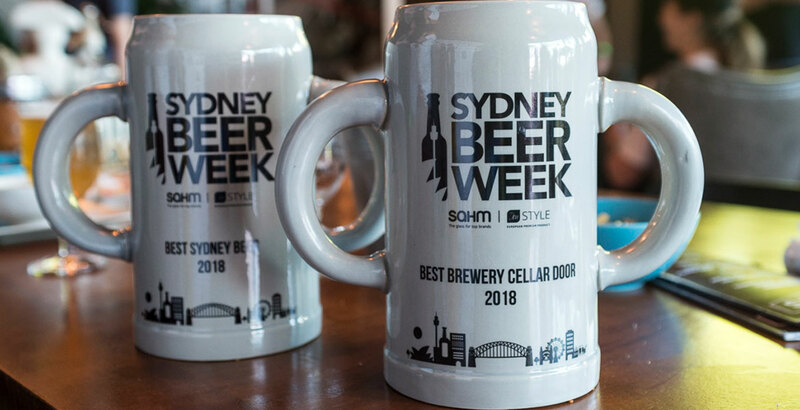 The closing weekend of this year's Sydney Beer Week kicked off with the festival's annual awards, created to shine a spotlight on some of the harbour city’s top beer venues, personalities and breweries. 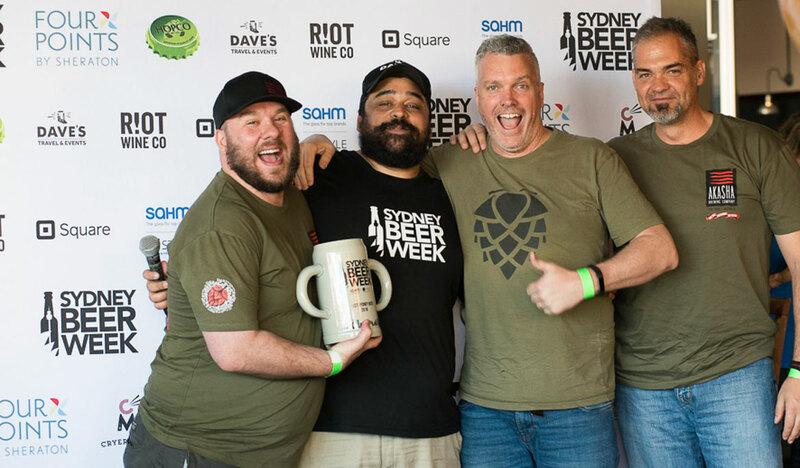 This time around, the public vote led to two double winners as one Sydney bar and one brewery landed a pair of awards. 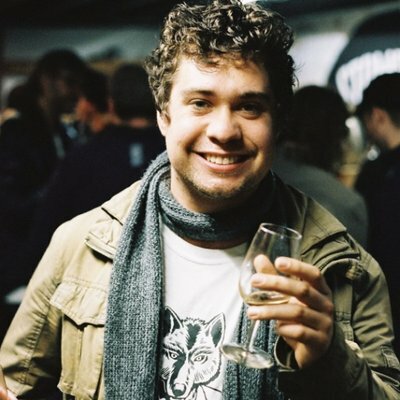 Akasha was declared the city’s best cellar door and its Hopsmith IPA was named best beer; Bitter Phew was named best beer venue, with the bar’s Dylan Hayes named Sydney's best industry personality. We got in touch with the winners to get their thoughts on their local scene. For Dave Padden, who started Akasha in 2015, the cellar door award reflects the hard work he and his team have put in turning their brewery into a must-visit venue. “We want it to be a real destination for our local brewery because we really are the only brewery in this little area we call the midwest,” he says. 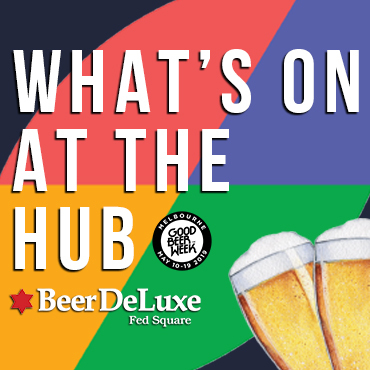 With so many new breweries having opened across the city, Dave says there are challenges. “I don’t think the taps are growing anywhere near the rate that new beers and breweries are coming onto the market,” he says. “I hold high hopes that the market penetration of independent beer will continue to rise [and] we are seeing less and less tied taps. Dave Padden (second from right) collecting a trophy with the Akasha team. One bar where regulars can always get their hand on quality beer – fresh Akasha Korben D included – is Bitter Phew. Dylan Hayes, who’s worked at the Darlinghurst venue for more than two years, says his individual award and the one given to the venue itself was a humbling experience. “It’s nice because, at the end of the day, being a bartender is not about you, it’s about making other people feel welcome in the venue,” he says. 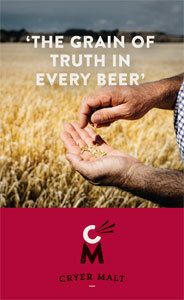 Dylan points out that the Australia Liquor Industry Awards (ALIAS) were held in Sydney during the beer week. Bitter Phew was a finalist in the Bar Of The Year category, which he believes shows a renewed focused in the wider industry on good beer venues. “It was the first time a beer venue had been up against places like Eau de Vie and Bulletin Place and Baxter Inn,” he says. Bitter Phew has long been a beer destination and Dylan believes the growth in local breweries, particularly brewing hubs like the Inner West, has changed the way beer fans drink, something that has caused bars to alter their approach. “You do find that, on a Saturday, it can become a lot more difficult to get customers out of Marrickville or out of the Northern Beaches and into the city to drink beer,” he says. “On weekends, we tend to focus on the more international tap lists to offer something as a point of difference. When it comes to where all that new beer can find a home beyond its existing haunts, Dylan points to the rising number of restaurants and cocktail bars making good beer part of their offering. 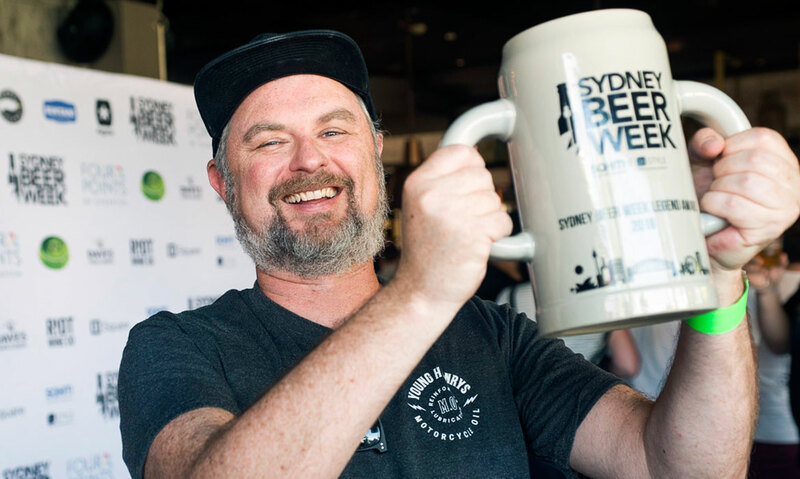 “Going into a restaurant or a bar and having sour beer or something with some crazy adjuncts isn’t getting too unusual now,” he says, adding that the Sydney Beer Week program is evolving too. Young Henrys co-founder Richard Adamson took out the SBW Legend Award.